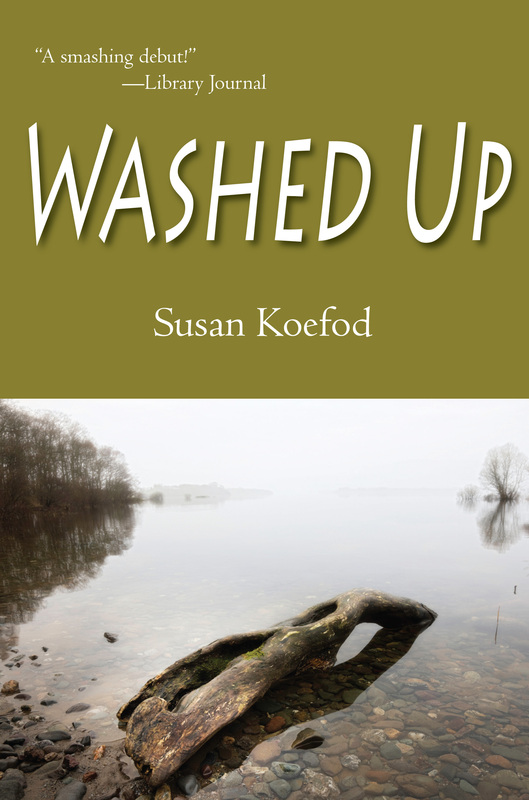 I learned that my debut mystery, Washed Up, has been named a Midwest Book Award Finalist in the Mystery/Thriller category. Wow! I’m thrilled. Winners to be announced on May 9. Wish me luck! And congratulations to all the other finalists.